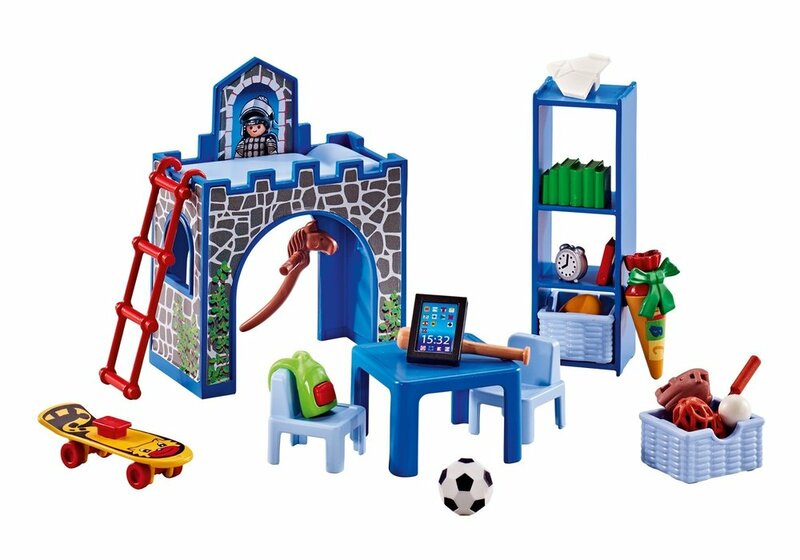 Playmobil 6556 Children's Room (Boy's Room or Kid's Room). Please Note: This item is part of the Direct Service range. 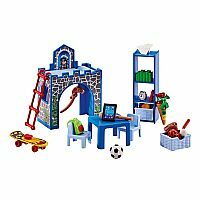 This particular range of products are intended as accessories and/or additions to existing Playmobil sets. For this reason, most of the items are supplied in plastic bags or plain brown boxes instead of blue boxes. There are no blue boxes available for these sets. Recommended for ages 4 and up.